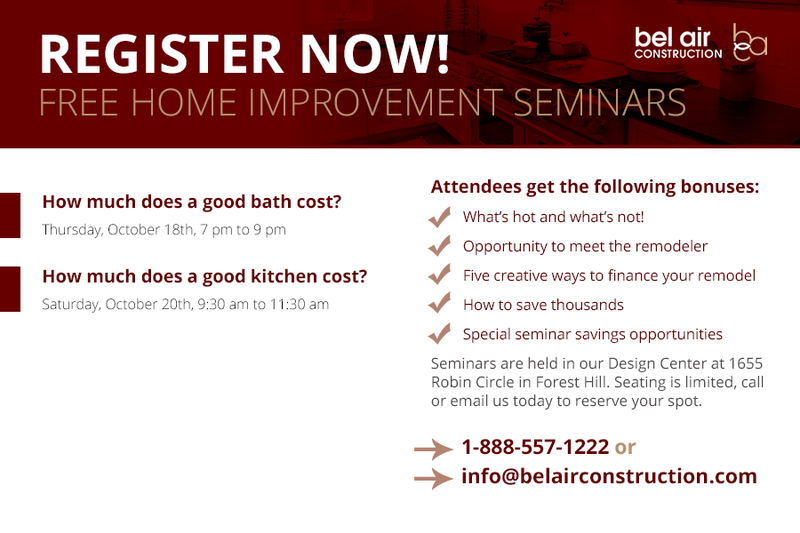 Owner and founder of Bel Air Construction, Michael Watts’ passion is enhancing lives through home improvements. 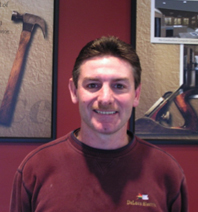 With over 37 years experience, Michael is still committed to learning and becoming a better remodeler every day. 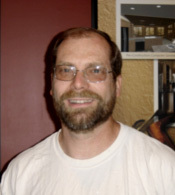 Some of his certifications and credentials include the following: Certified Graduate Remodeler (CGR), Habitat for Humanity, Harford County Chamber of Commerce member, SEN Design Firm member, National Association for Home Builders and Remodelers member, Remodeling magazine’s Big 50 award, Qualified Remodeler’s Top 500, Featured in Signature Kitchens and Baths. 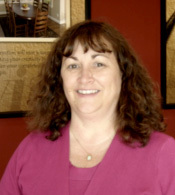 Terri has always been a vital part of Bel Air Construction. Today, she is in control of the company’s finances and bookkeeping. She plays an active role in the major company decisions. Her attention to detail and business intuition keep internal processes at Bel Air Construction running smoothly. 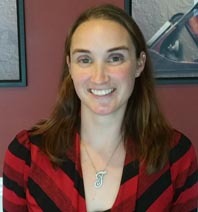 Tiffany returns to the Bel Air Construction team as Executive Assistant to owners Michael and Terri Watts. 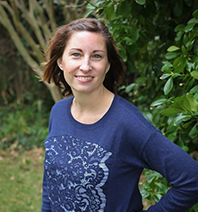 Tiffany’s primary duties are office management and with over 12 years Quickbooks experience, she assists with finance and bookkeeping. Tiffany is also the lead for the CRM platform providing up to the minute reports for leadership. Tiffany’s bright smile and can do attitude have made her a key player on the BAC team. 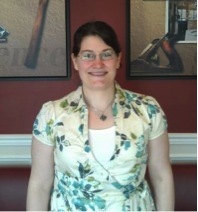 Katelyn has been working as an administrative assistant for over a year. Katelyn’s primary duty is to assist with office tasks and she strives to make our client’s experiences as smooth and easy as possible. 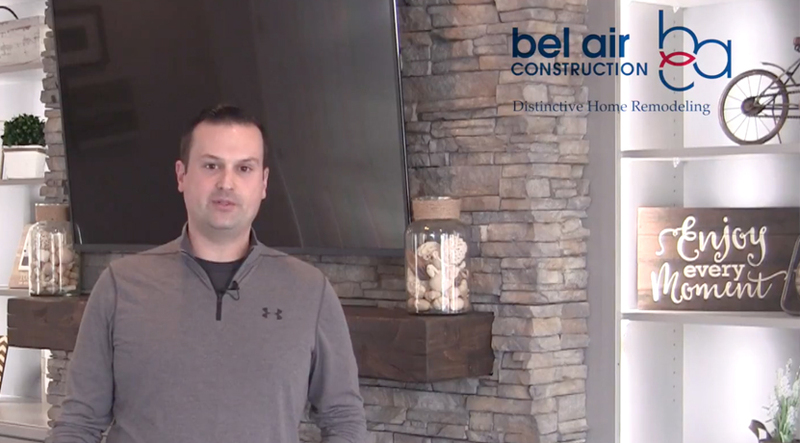 Neil has over 10 years experience in the home remodeling industry with Bel Air Construction. Prior to Bel Air Construction, he had 14 years experience in new custom home and commercial construction. 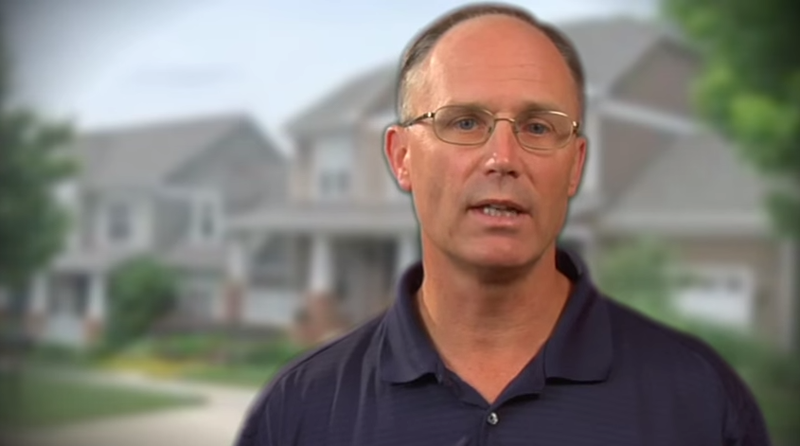 Today, Neil’s specialties are kitchens, trim, and drywall. He has tremendous attention to detail and very high standards for construction quality. Neil has run many projects that have been featured in national magazines. 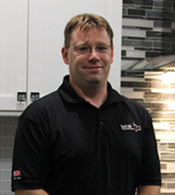 Jeremiah has over 15 years experience in the remodeling industry. He is proficient with all types of home improvement projects from extensive basement renovations to additions and bathrooms. He is certified as an Amtico Certified Installer and a CertainTeed Certified Roof Installer. Jeremiah’s clients appreciate his vast experience and his strong work ethic. 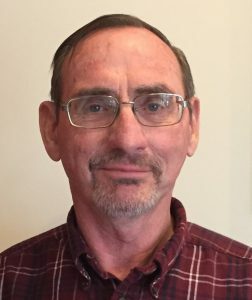 Roy has over 45 years of experience in the construction industry. 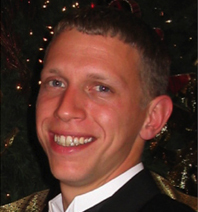 He is knowledgeable in all aspects of the construction process and holds a Masters Plumber/Gasfitter License. Roy’s clients appreciate his knowledge and his eye for detail in all the work he does. 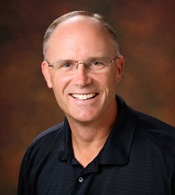 In his off time, Roy enjoys spending time with his children, grandchildren, and loving wife. 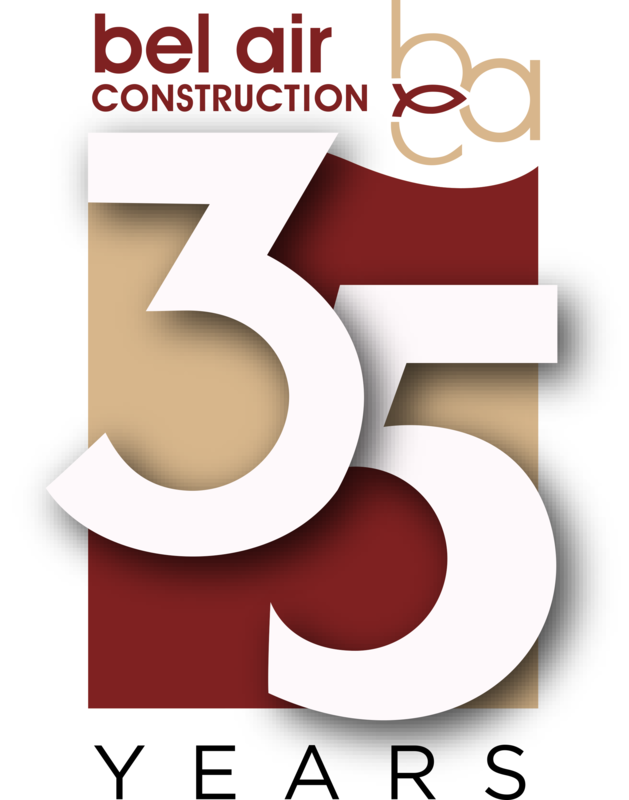 Krista has over 13 years experience in the construction industry. Her specialties include architectural and structural design. Her academic background includes a Bachelor’s degree in Mechanical Engineering. Krista’s expertise in construction and design is a valued asset for many of our clients’ projects. 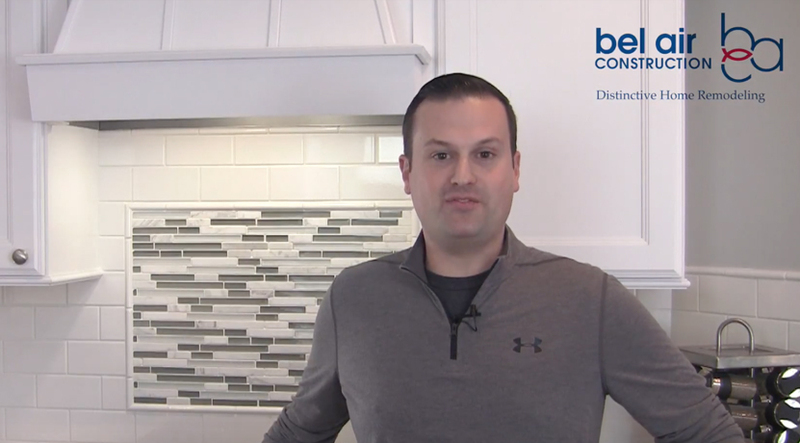 At Bel Air Construction, our mission is to improve people’s lifestyle by providing the best product and customer service experience possible. As Brand Manager for Bel AIr Construction, Jessica ensures that we strive for excellence in everything that we do. With weekly visits to our construction sites and communication with each client, Jessica makes certain each renovation is a 5 star experience. With strong administrative and customer service skills, as well as an extensive community outreach background, Jessica is a fantastic asset to our team. Recently completed a Fallston kitchen using Ambience Seagull lighting and a large Bel Air addition. Renovated one of Hall of Fame Legend Jim Palmer’s condos. Did the electrical work for the sanctuary/gymnasium addition at Seventh Day Adventist Church in Ellicott City. Also renovated Shareach Israel Congregation in Pikesville. Geoff recently completed an addition that went up one story and came out the other side of the home. He also built a 1500 foot addition with a four car garage. Geoff has constructed several handicap-friendly decks. Completed a renovation in Baltimore that included every aspect of our work: wallpaper removal, drywall repairs and painting.